Aromas of tobacco, cedar wood and spice are prominent on the nose with blueberry and hints of creamy cheesecake. 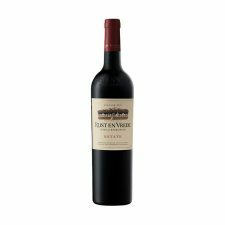 The palate has classic blackberry and plum flavours with a dark chocolate core. Approachable tannins and a dry, lengthy finish.